Road tripping the west coast of Australia? One of the coolest things you can in Australia’s west coast is to take a dive in Ningaloo Reef to swim among the majestic whale sharks. 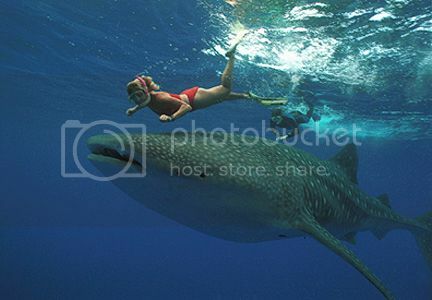 Ningaloo Reef is one of the largest fringing coral reefs in the world and Ningaloo Reef alone is known to draw hundreds of whale sharks during feeding season (between March and July). Ningaloo Reef is located roughly between Geraldton and South Headland (not far from Cape Range National Park), and the best way to enjoy this place it's by booking a whale watching tour with one of the tour companies such as Kings Ningaloo Reef whale shark tours, Ningaloo Reef Dreaming, or Ningaloo Treasures in either Exmouth. Spending a night or two in Karijini National Park is one of the best things to do on Australia’s west coast since this park is the largest national park in the state. 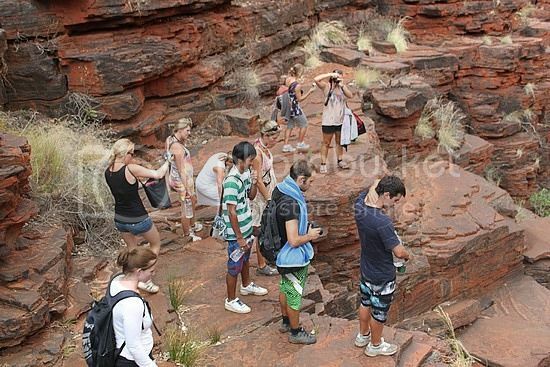 Karijini offers a nice opportunity for getting up to some really cool outdoor pursuits like four-wheel driving and hiking. Karijini is truly home to some of the most dramatic canyons, rock pools and stunning waterfalls ever, and there are also plenty of cool wildlife. Within Karijini National Park you will find lodges, caravan parks and camping areas such as Dale Campground, Karijini Eco Retreat, and Karratha Caravan Park. 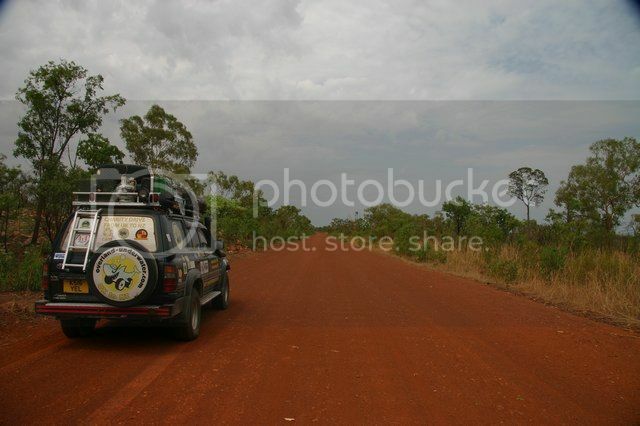 Gibb River Road is located in the Kimberley region and it’s without a doubt, one of the most scenic routes you can drive in Western Australia. Gibb River Road isn’t only stunning and filled with spectacular gorges, but it's also fun to explore on a four-wheel drive since there are many great camping areas to stop off along the way. To give you an idea of things you can do along Gibb Road include staying at a safari-style tent in Mornington Wilderness Camp, hiking along the stunning Mitchell Falls, swim in Sir John Gorge, and hiring a canoe in Diamond Gorge. Trying out your surfing skills is easily one of the coolest things to do on Australia’s west coast and you will find no shortage of great places to learn to surf. Perth is probably one of the most popular places in Western Australia for learning to surf because of the surf schools and beaches like Scarborough Beach whose waves are perfect for beginners. The Margaret River area also has many surf schools and surf shops to choose from like Sessions Surf Shop, Surfpoint, Margaret River Surf School, and Stand Up Surfing. 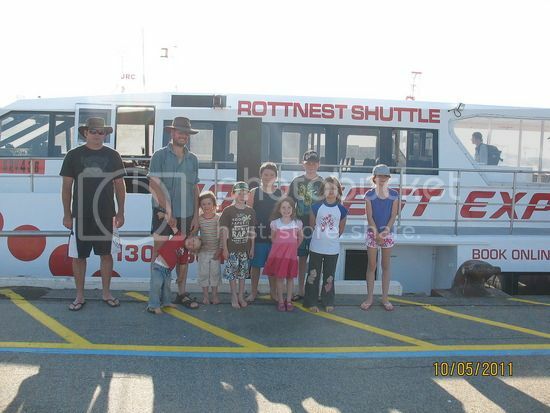 A trip in Western Australia wouldn’t feel the same without enjoying a ferry ride over to Rottnest Island. This little island is located off the coast of Perth and takes only 20 minutes to get to aboard the Rottnest Express, which charges $36 for a round-trip ticket. Once in Rottnest Island, you’ll find lots of things to do such as biking, snorkeling, swimming, fishing, surfing, and whale watching. You can even hop onboard one of Rottnest air taxis for a cool scenic flight of the entire island. Watching crocodiles feeding is one of those things you won’t get to do everyday so, it’s definitely one of the must things to do on Australia’s west coast. One of the popular places for watching crocs feasting is at the Broome Crocodile Park in Cable Beach, although Crocodylus Park in Darwin is another great place. Broome Crocodile Park offers a nice opportunity to learn and get close to crocodiles in a fun way while taking cool photos of them.